What's better than doing music for a friend? Doing that music with more friends! 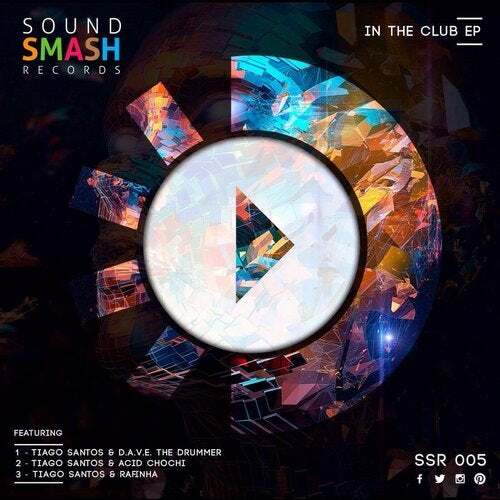 IN THE CLUB EP has that felling as Tiago Santos got together with DAVE THE DRUMMER, ACID CHOCHI and RAFINHA in his studio to produce 3 rocking tracks. All songs have an acid atmosphere, friendly drums work, proper build up for long transition, mad synths, trippy breakdowns and powerfull kickdrums to bang your soundsystem!! !